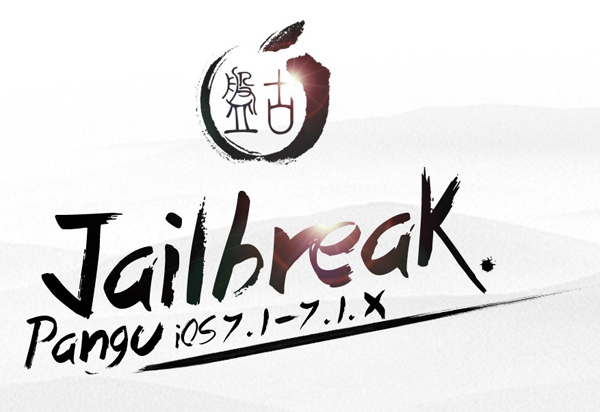 “Injecting Bundles, please wait..” message became a serious problem for some users trying to jailbreak by Pangu on iOS 7.1.2 and iOS 7.1 and users have not been able to complete the jailbreak process because of this issue. - The problem has been effecting Windows operating system users mainly if you are running Windows 8 or 8.1 you will need to change the compatibility to Windows 7 to process your jailbreak. - In this section select the Run this program in compatibility Mode For check box and select the version Windows 7 from the list. By clicking OK, you are ready to run the Pangu Jailbreak successfully with no “injecting bundles, please wait..” message appearing again. After trying this method if you still experience the problem next option would be disabling the antivirus or firewall programs running on your computer. Even at that stage the problem is persistent then I would recommend trying to jailbreak on another computer. If you would like to see the step by step guidance on how to jailbreak with Pangu on iOS 7.1 and iOS 7.1.2 please visit our guidance notes.